The Knight Frank Wealth Report reveals the 10 most expensive cities in the world for luxury property in 2015 – Where Investors are spending their money. LA did make the list, but where did they fall? Sounds like a bad thing if you are looking to invest in LA, but hold that thought. How this list was measured is based on what $1 Million Dollars gets you in terms of Square Footage for Luxury Property. Lets take you through the list starting with #10! 10. 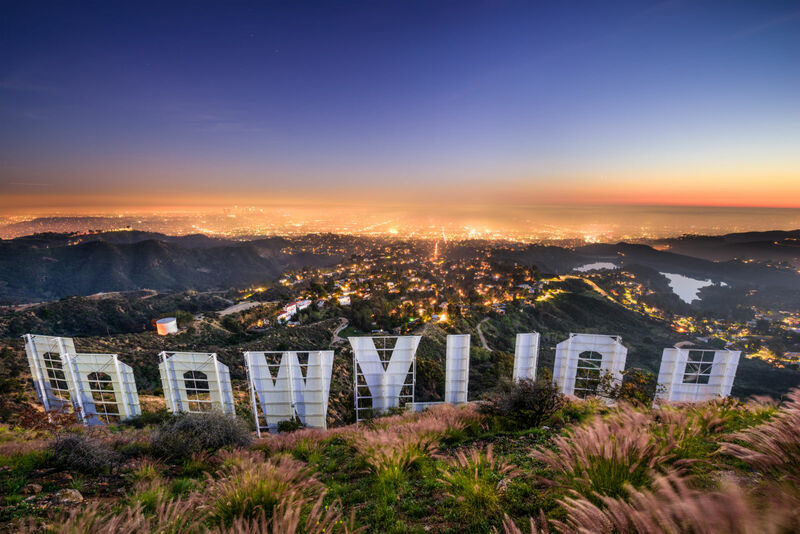 Los Angeles, US – Made the list under 9 other cities around the globe where $1 Million Dollars buys approximately 613 Square Feet of Luxury Space. 9. 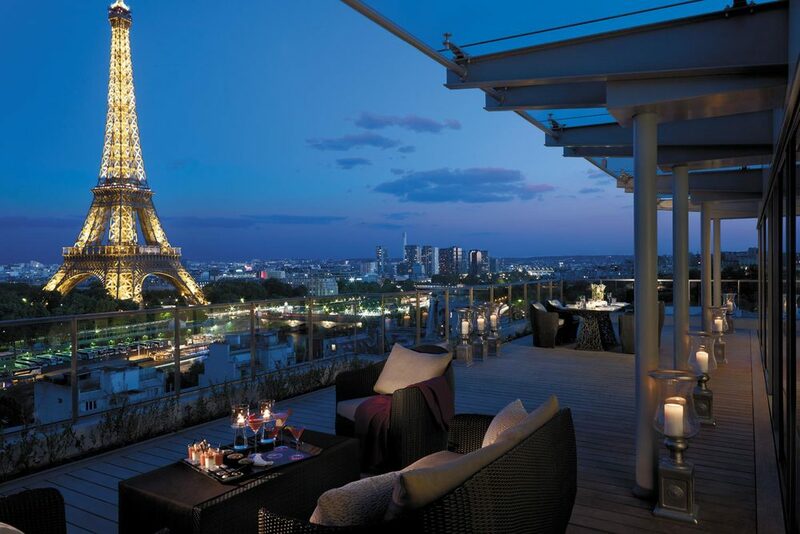 Paris, France – $1 Million Dollars gets you approximately 538 Square Feet of Luxury Property. 8. Shanghai, China – $1 Million Dollars gets you approximately 516 Square Feet of Prime Property. 7. Sydney, Australia – $1 Million Dollars buys approximately 441 Square Feet of Real Estate. 6. Geneva, Switzerland – $1 Million Dollars buys you approximately 419 Square Feet of Luxury Property. 5. Singapore – $1 Million Dollars also buys you approximately 419 Square Feet of Real Estate. 4. 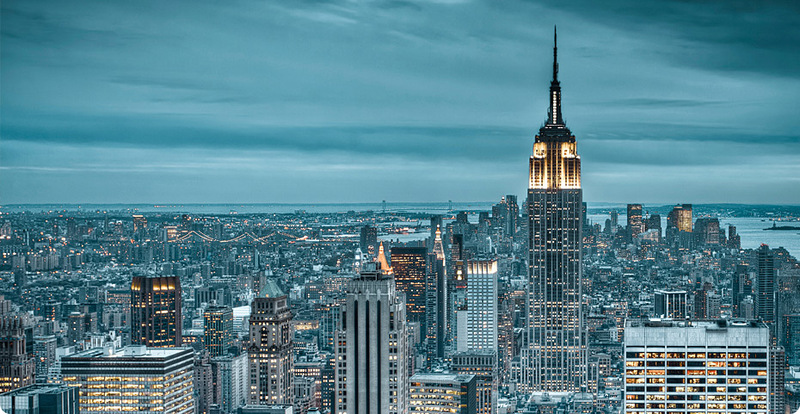 New York, US – $1 Million Dollars buys you 365 Square Feet of Property Space. 3. London, Great Britain – $1 Million Dollars buys you 226 Square Feet of Prime Property. 2. 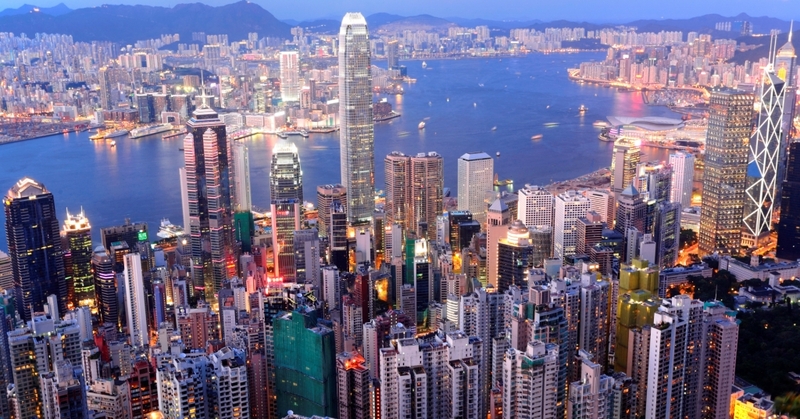 Hong Kong – $1 Million Dollars buys you 215 Square Feet of Real Estate. Finally, the MOST Expensive Market to buy luxury real estate in the entire world is..
1. 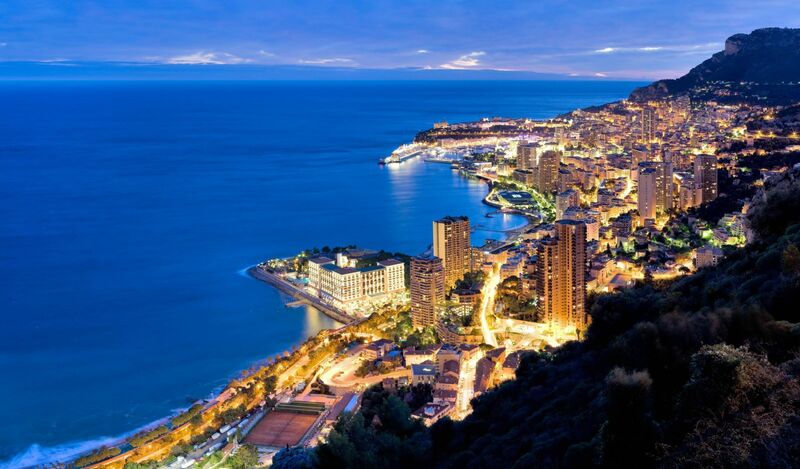 Monaco, France – Where $1 Million Dollars buys you just 182 Square Feet of Luxury Property Floor Space. Now, I am sure you are curious. What does this mean for you as either an existing investor in the LA Market, or looking to invest in the LA Market? We made the list for top 10 most expensive cities around the globe… but lets face it, LA is booming and you’d be a fool to not invest in a market where Real Estate will always go up. 9 other prime cities around the globe where investors put there money in these luxury markets for real estate are all more expensive than LA. Sure it would be nice to have property in Monaco or Switzerland, even Australia.. but you definitely get more bang for the buck in LA.